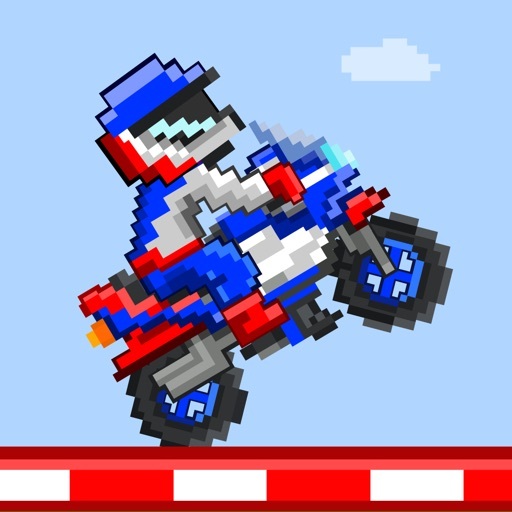 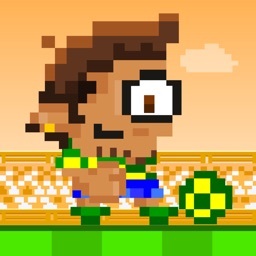 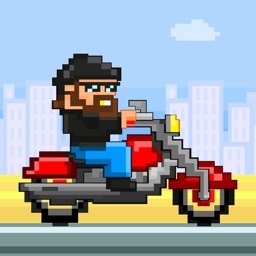 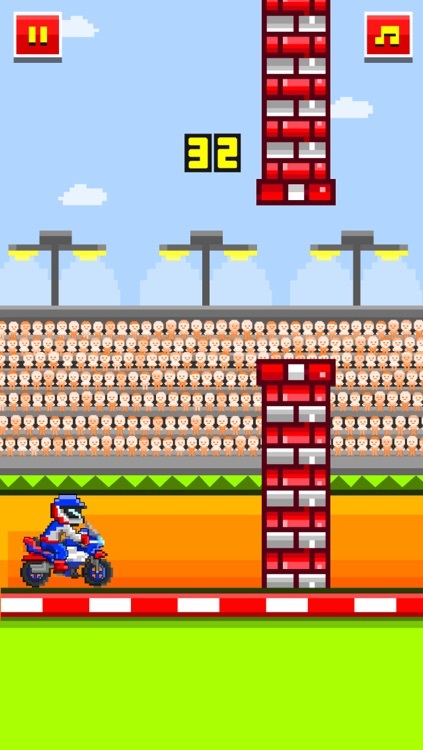 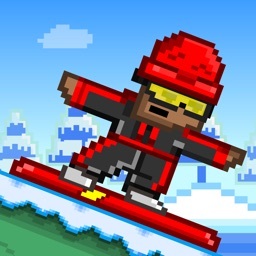 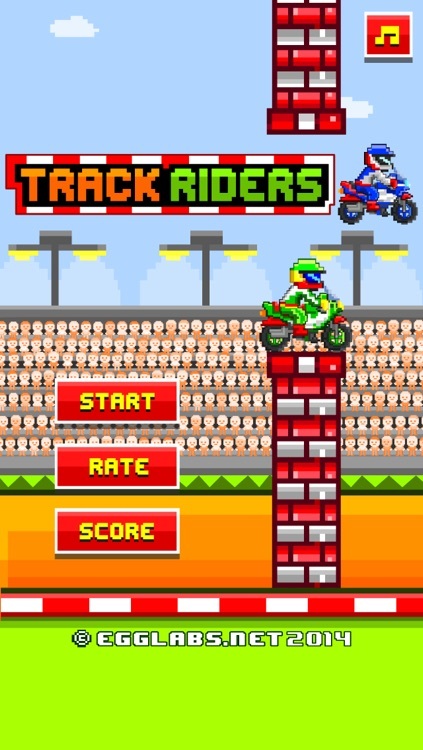 Track Riders is a fast-paced 8-bit style pixel game set on a race track. 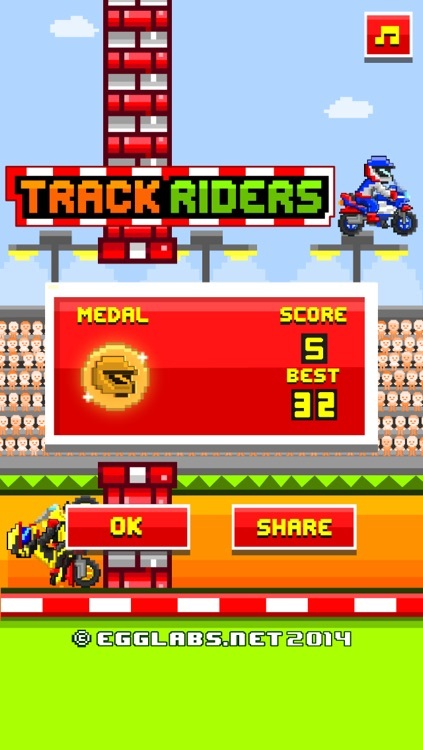 Try to get your highest score and share it with friends on Twitter and Facebook. 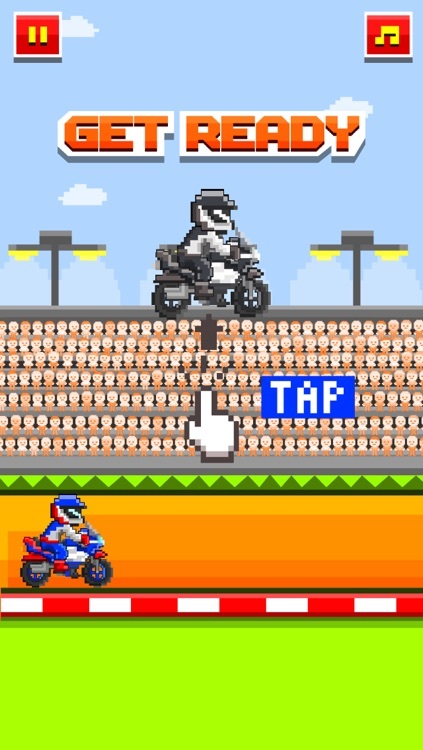 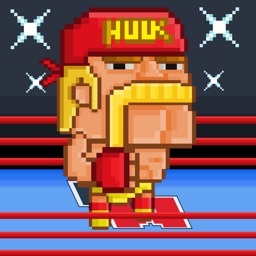 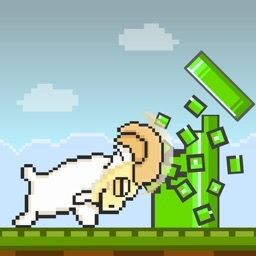 Compete with other players in Game Center.